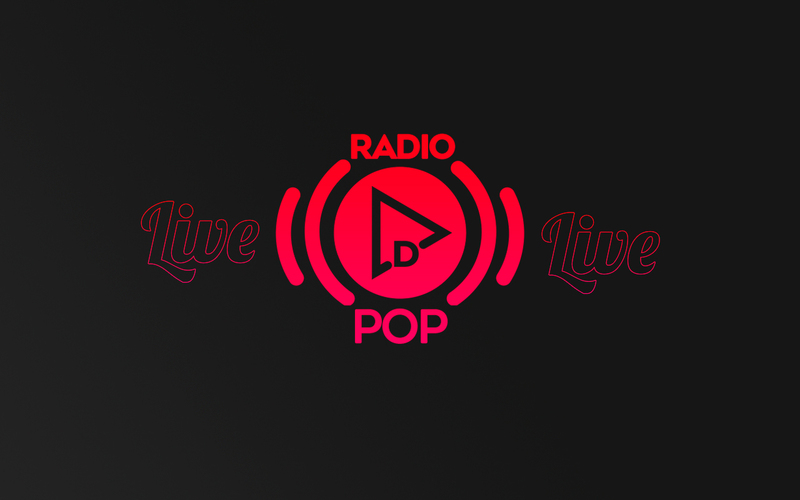 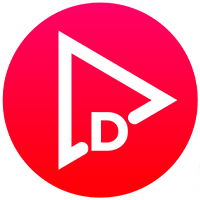 RADIO DPOP: It's Success, It's DPOP! 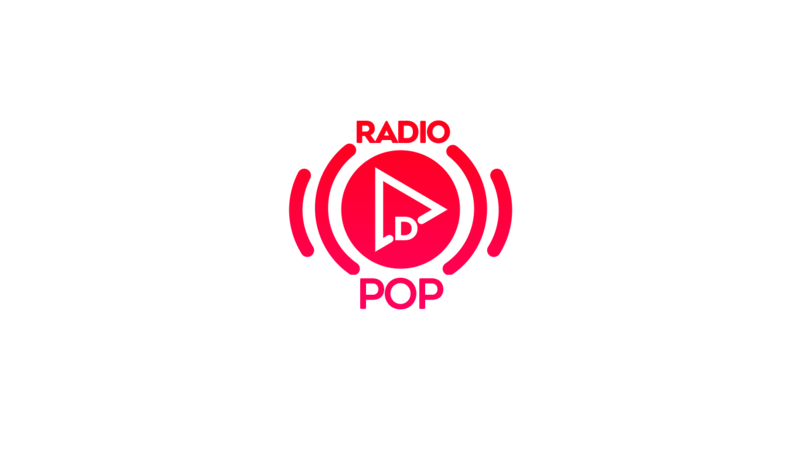 RADIO DPOP! 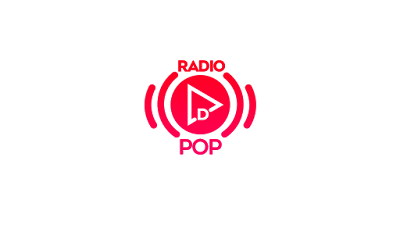 IT'S SUCCESS, IT'S DPOP! HEAR THE BEST MUSIC SUCCESSES.